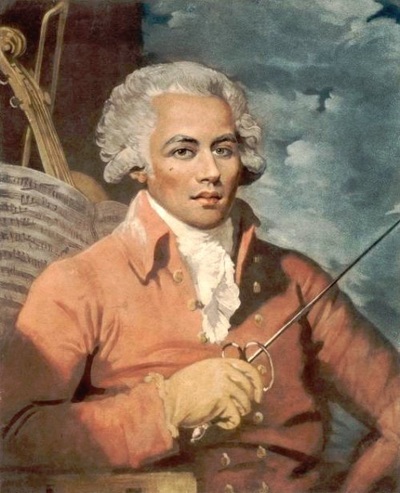 Saint-Georges’s list of accomplishments was extensive and remarkable given the resistance he faced due to his mixed parentage in pre-Revolutionary France; This concerto, Op. 2, No. 1 (1773), was published just 4 years before King Louis XVI banned 'negroes and mulattos' from even entering France. Our Concertmaster, Jessica McJunkins is featured in Saint-Georges’s first concerto, a fiery work, not short on virtuosity, but also imbued with uncommon richness. 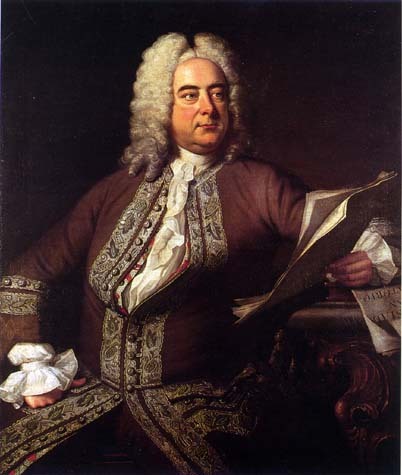 To situate this masterwork, we’re joined by the chorus Ampersand for George Frideric Handel’s Dixit Dominus (1707). This cantata setting of Psalm 110 is boisterous and kinetic, and demonstrates the already remarkable abilities of a 22 year old Handel. Here Handel combines his German training with Italianate lyricism, and augurs his still-developing flair for the dramatic. 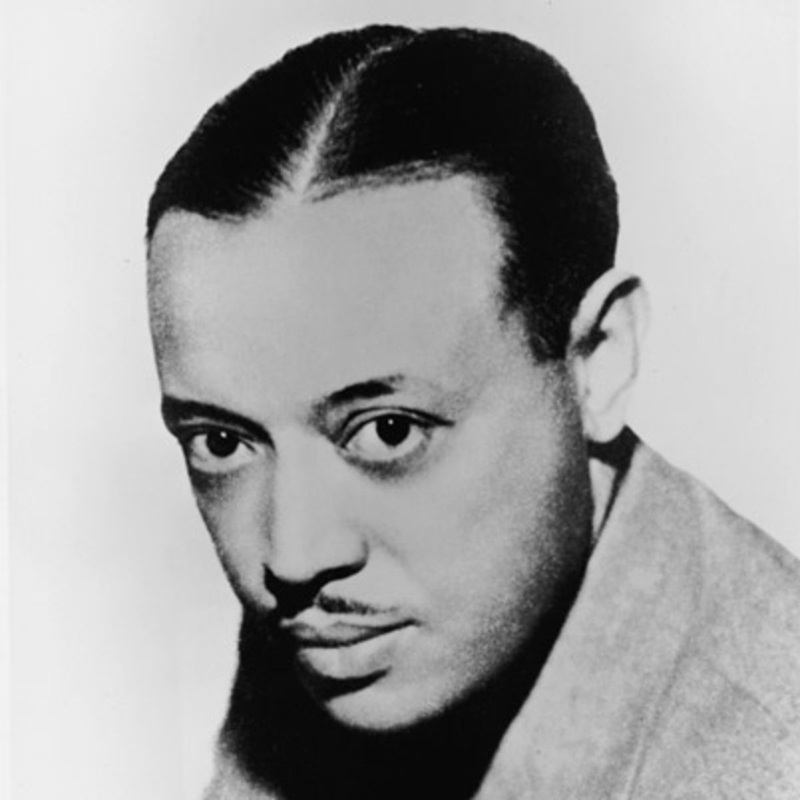 Opening the program is William Grant Still’s lush Mother and Child. Originally a movement from a piano and violin suite, Still expanded the work for full string orchestra (1943). Known for her 'dynamic playing' and 'fearless artistry', Charlotte, NC native Jessica McJunkins performs and teaches in New York City, and throughout the North and Southeast. As a classical musician, she has had concert engagements with the Harlem Chamber Players, Wordless Music Orchestra, Chicago Chamber Orchestra, Sherman Chamber Ensemble and Lake George Festival Orchestra, where she served as assistant concertmaster. She was a 2011 fellowship member of the Spoleto Festival Orchestra, and is currently a regular extra member of the Charlotte Symphony Orchestra. As a recording artist, she has collaborated with noted artists Sufjan Stevens, Frankie Rose, Kanye West, Alicia Keys, the Four Tops and more. As a chamber musician, she has toured internationally with the Beacon Street Trio, and recently completed an educational quartet residency at the University of Massachusets, Lowell with Quatuor Mahogony. Internationally, Ms. McJunkins has performed on the stages of North America, Asia and Central America. Learn more about Jessica. 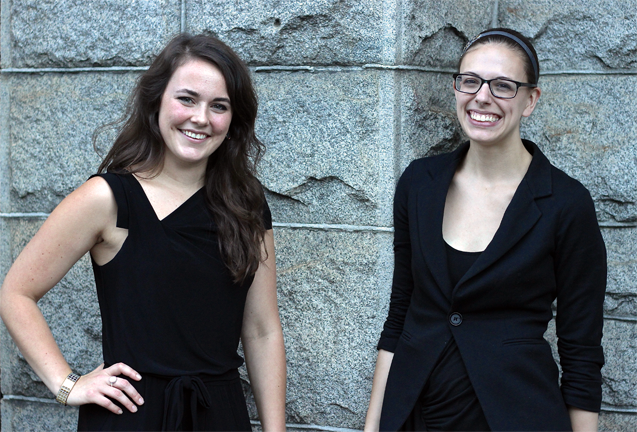 AMPERSAND is an ensemble of flexible proportions, loosely based in New York, NY. Our members are an ever-changing roster of exceptionally talented artists from all over the world. Our repertoire selections are guided by what the world needs to hear, tending towards vocally-centric pieces from the fringes of the common-practice era with modern and early bits sprinkled in for color. We aspire to exploit the relationship between music and speech, art and conversation. Seeking to communicate the inherent connectivity between all things, we are AMPERSAND. Learn more about Ampersand.